Family, Couples, Children, Pets, Seniors and Maternity sessions will take place at our studio located just outside of Lewisville. We will be able to offer in studio sessions and outdoor options (weather permitting). Limited to immediate family (up to 6 people) for in studio sessions due to studio size. Join us for our Spring Arbor Sessions at our studio just outside of Lewisville, NC. These sessions will feature our beautiful double triangle arbor just in time for our Spring Blooms. Must be able to sit unsupported (Sorry, no families). Newborn sessions are best photographed when a baby is between 5 and 14 days old. Newborn sessions include traditional sleeping newborn poses as well as family and sibling shots. Newborn sessions will take place in your home. 10-30 images presented at your viewing appointment. Newborn sessions are best shot when a baby is between 5 and 14 days old. This session will include traditional sleeping newborn poses as well as family and sibling shots. 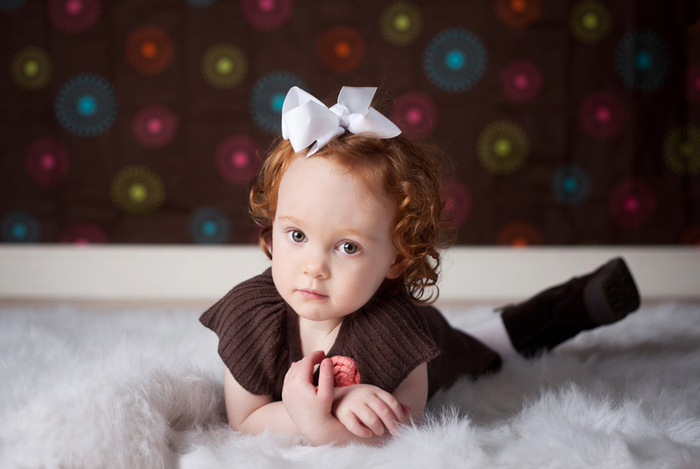 Newborn sessions will take place at our studio located just outside of Lewisville.